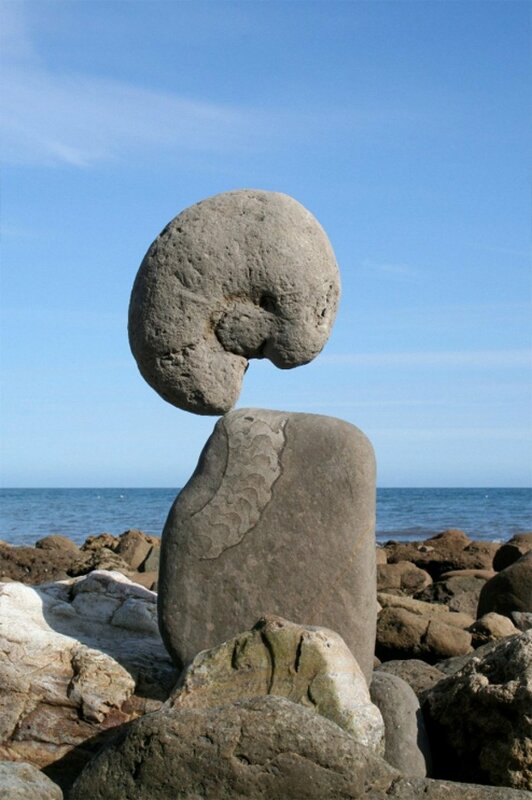 Adrian Gray's work is predominantly stone sculpture based on the natural forces of balance. 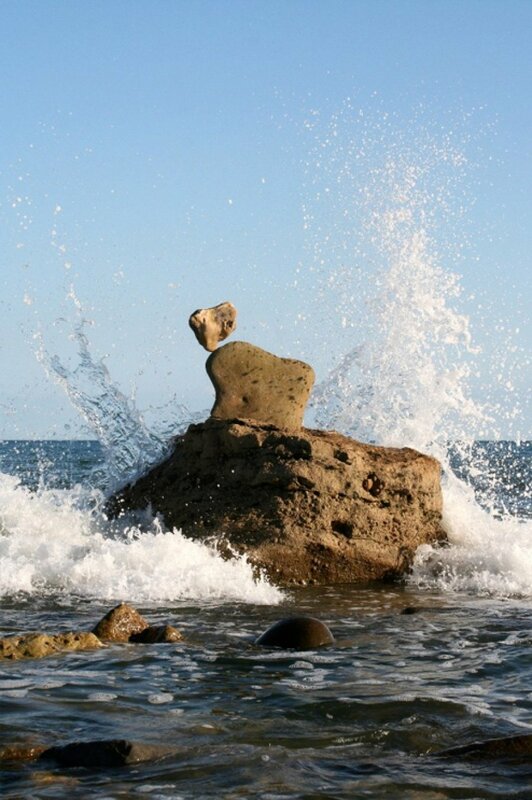 He creates balancing sculptures using stones shaped and weathered by the environment. As the sculptures are transitory he captures them on film as evidence of their existence. In the past 12 years his work has evolved to include new ideas and themes, but the constant feature remains the beauty and seemingly impossible nature of balance. His sculptures for the garden and indoors are previously balanced compositions fixed permanently in position. The owners of the sculptures have a film of them being created/balanced to remind them of their once precarious state. 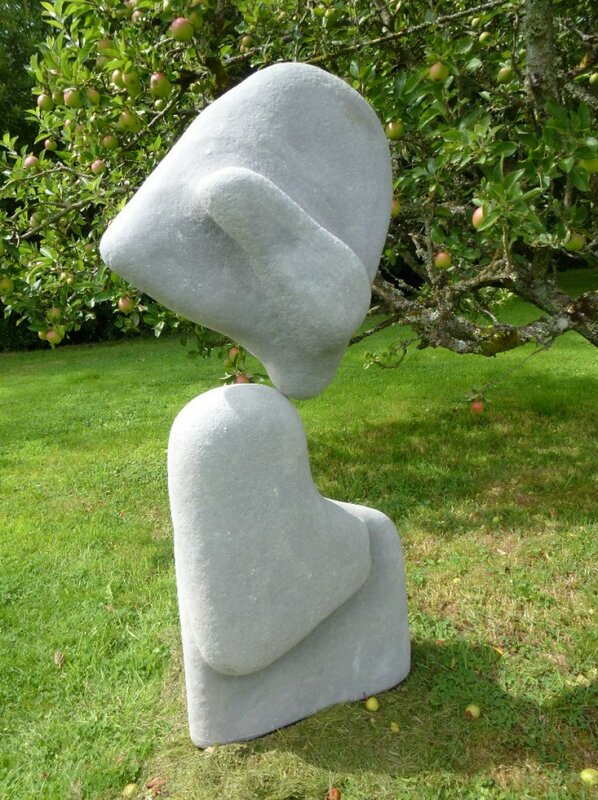 Based in Devon his work is in public and private spaces nationwide and also Singapore, France and USA.